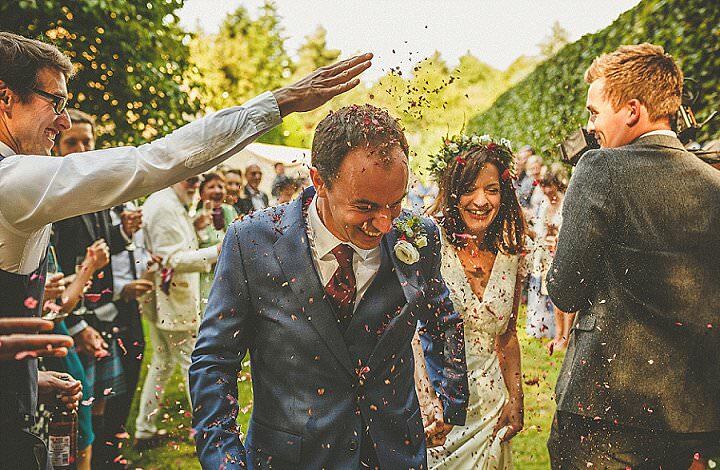 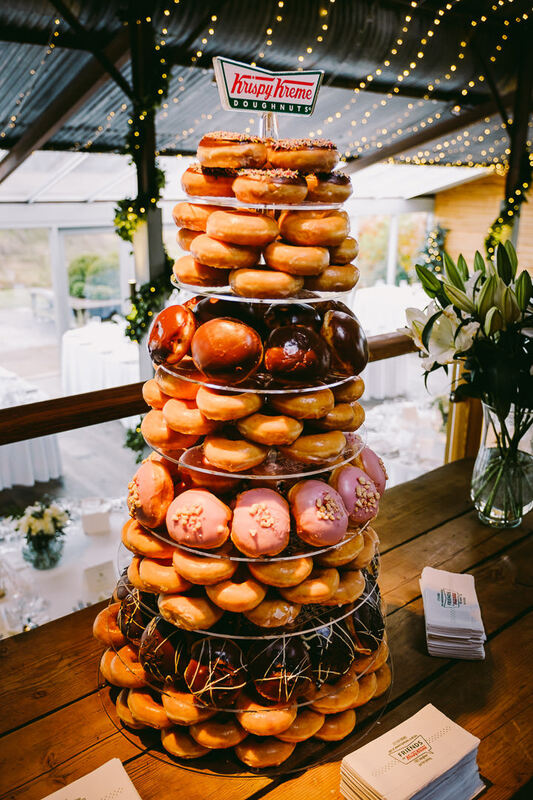 It has to be said that one of my favourite parts of any wedding is the cake! 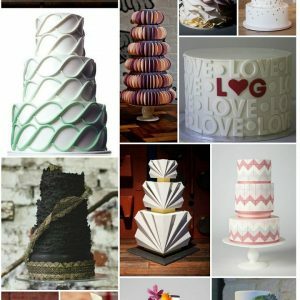 I just LOVE cake. 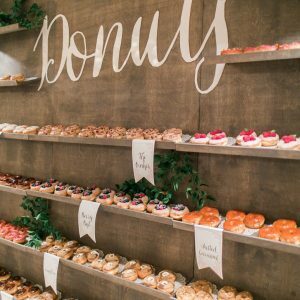 To be honest I love most food, especially as I am currently counting calories, so everything looks even more delicious than normal. 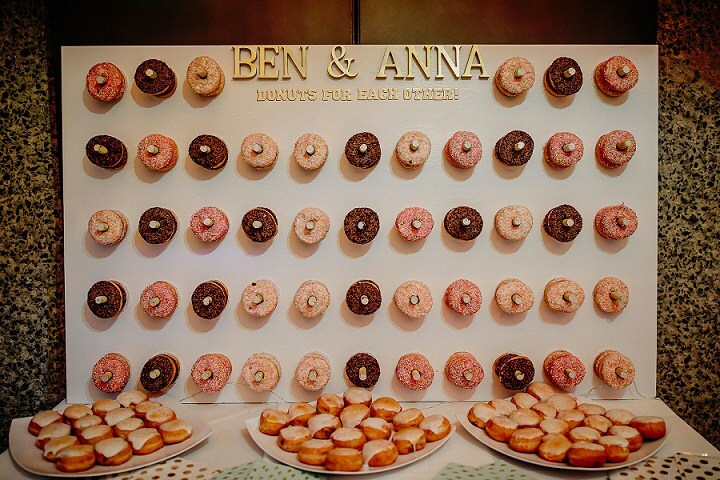 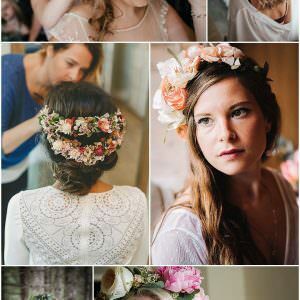 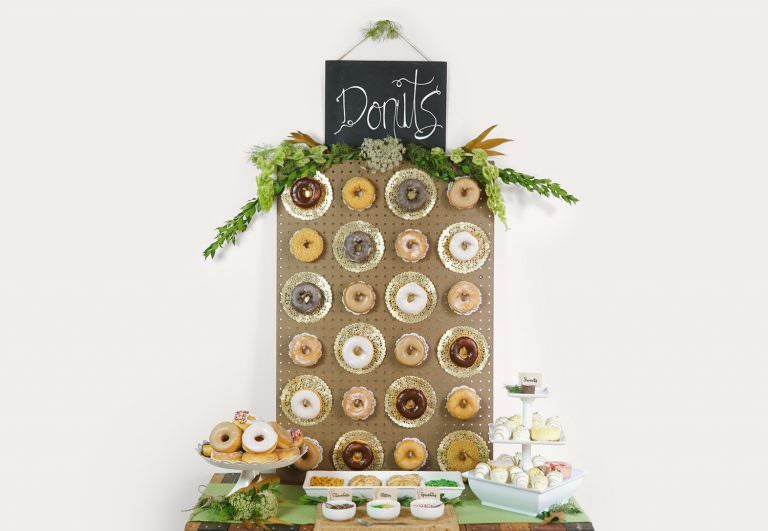 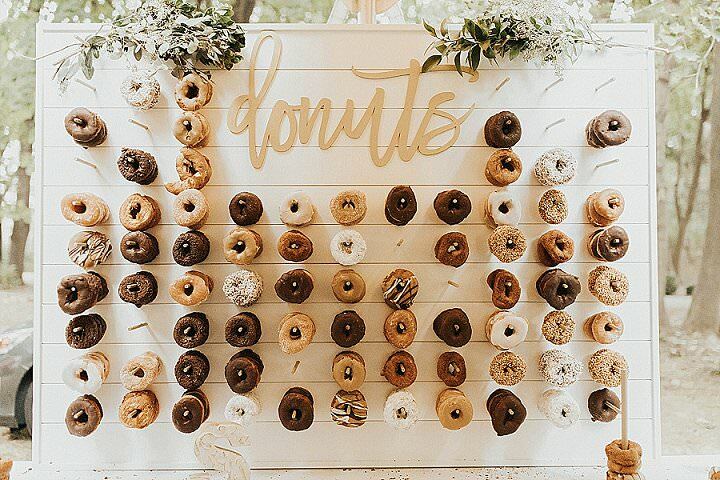 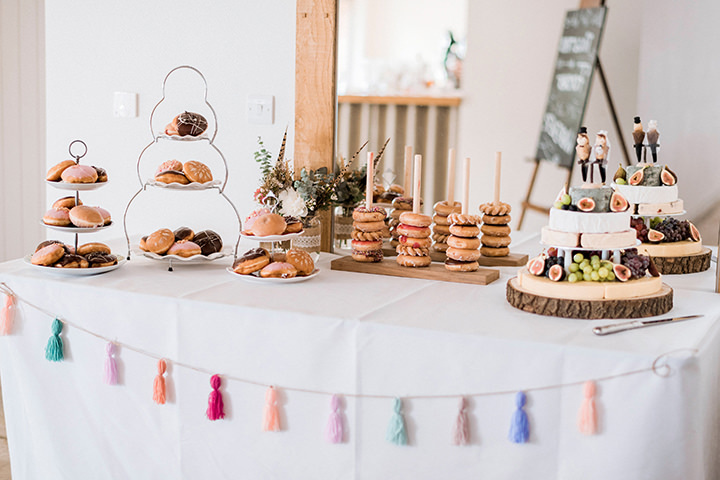 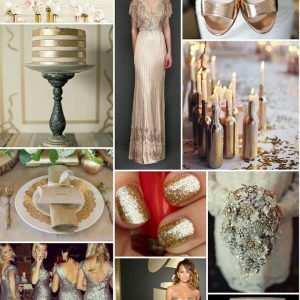 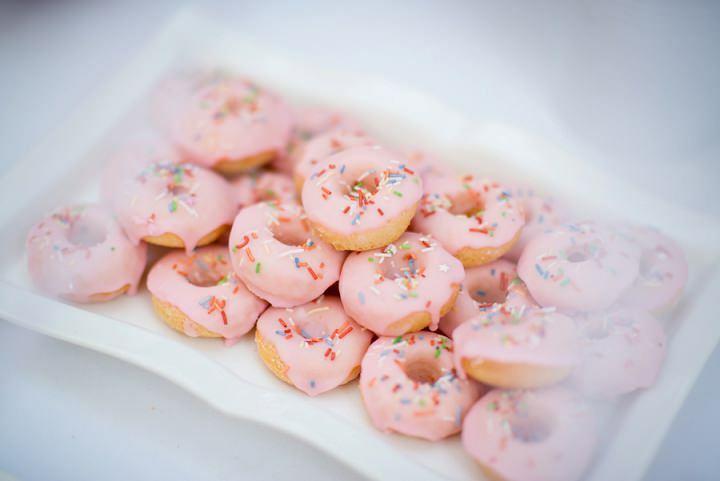 Doughnuts (or donuts) are a sure-fire favourite at any wedding and it’s a wedding trend that has been around for a while now that I can’t see going anywhere any time soon. 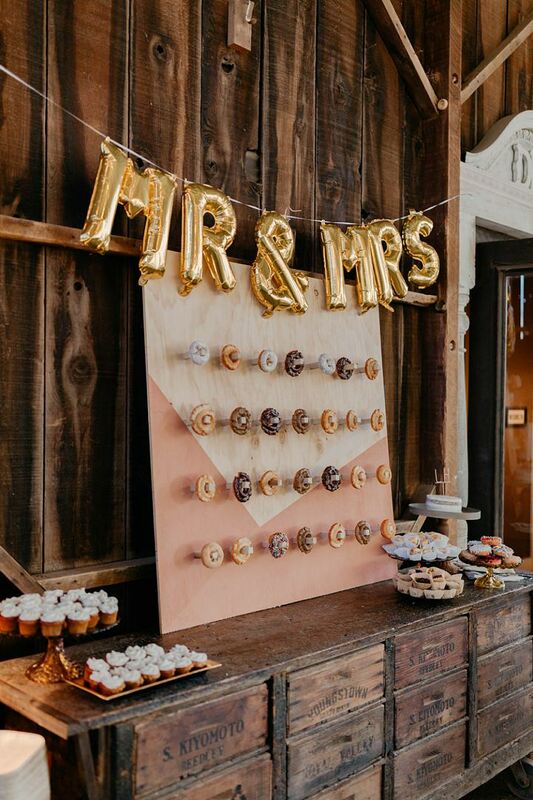 So today on Boho Pins I thought I should celebrate all things doughnuts! 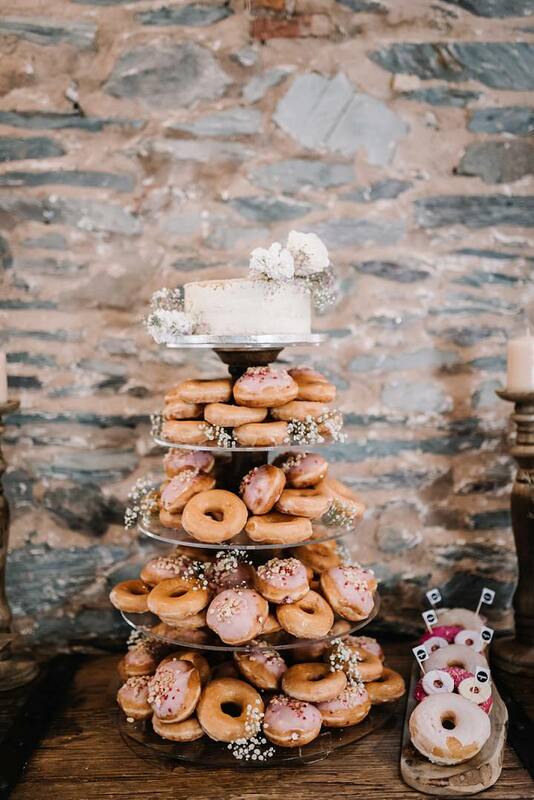 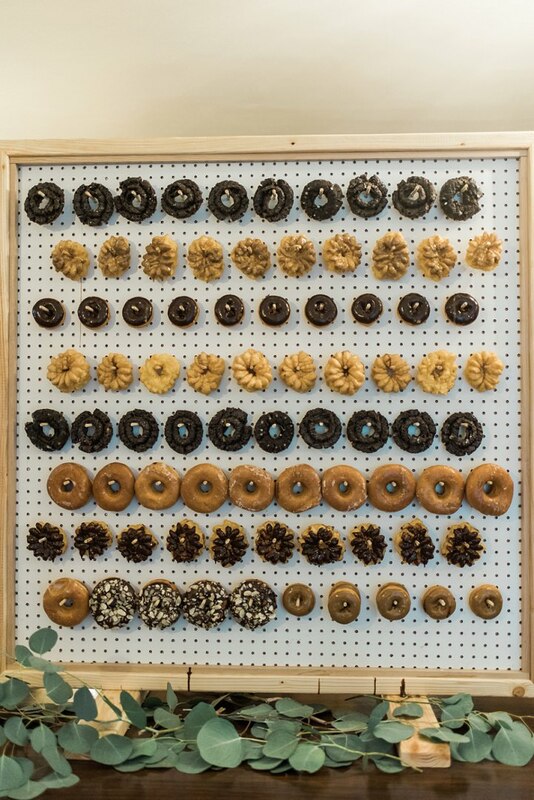 From the on trend doughnut wall to the doughnut tower to just doughnuts in general. 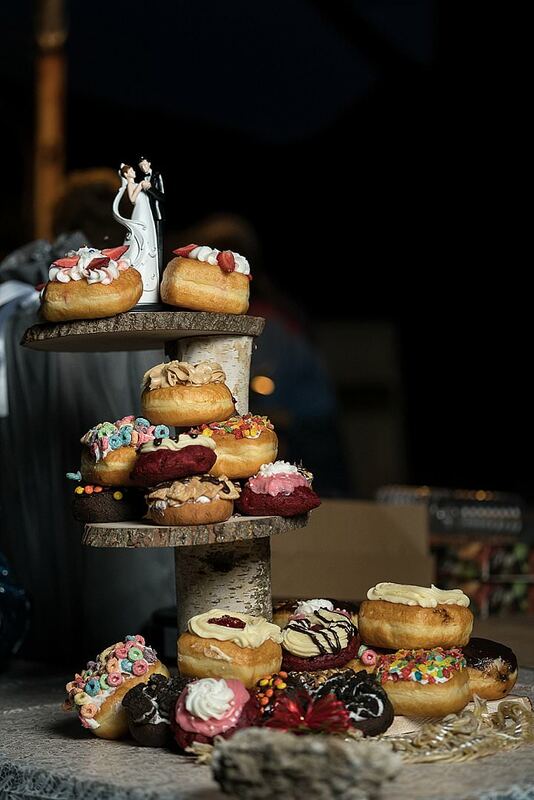 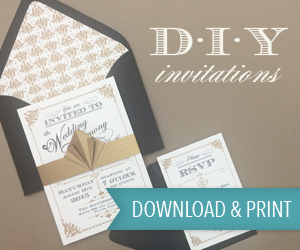 They all look and taste amazing and perfect for any wedding or celebration…….Enjoy!